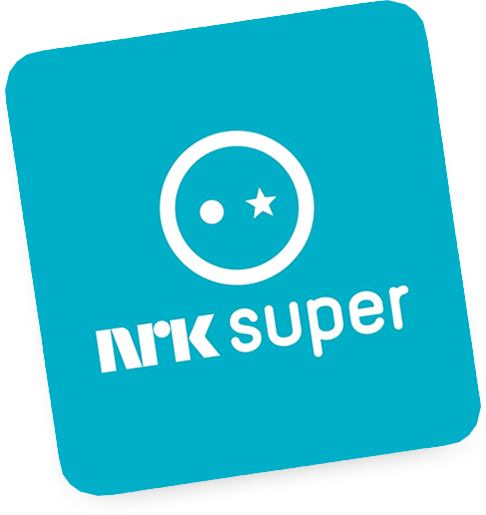 Earthtree and Øistein get top ratings on NRK! 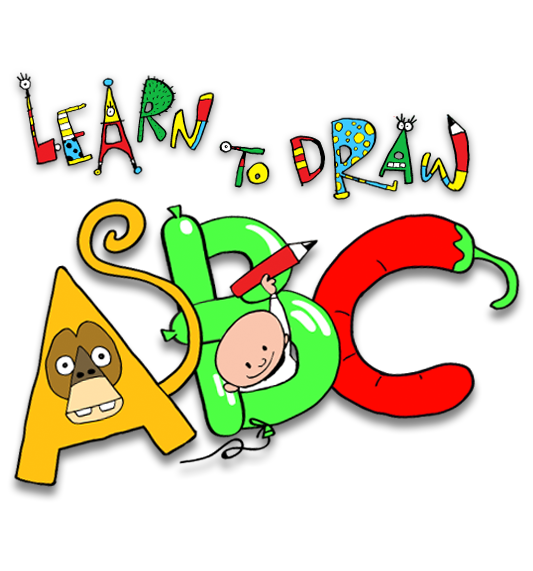 Learn To Draw ABC – alphabet art from Earthtree Media! 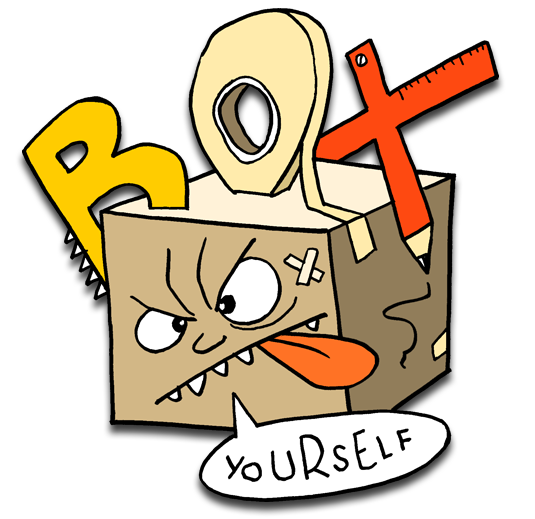 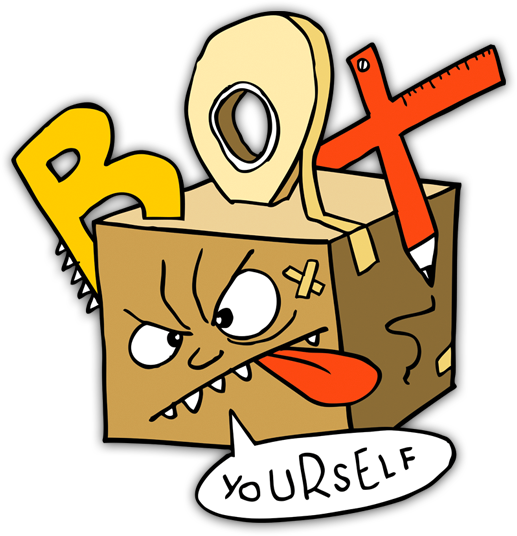 Box Yourself – cardboard creativity from Earthtree Media!